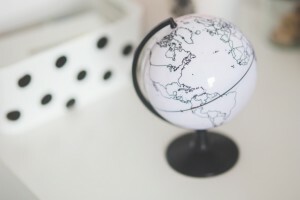 Spanish connection around the world Spanish connection around the world has its first article today. 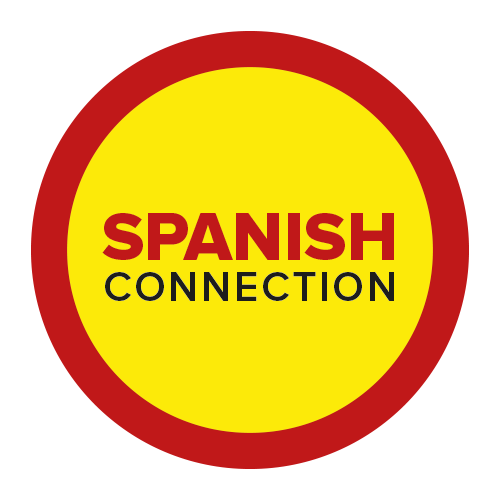 As I told you in one of my previous blogs I so want you to share your travel experience as I think they could be useful for many of our readers, that is why we have opened Spanish connection around the world! And there are so many people who likes travelling as well…so why don’t share the place you have been with Spanish connection around the world, so people can check the places out and who knows!Maybe start planning their next trip to somewhere they would not have never thought about before just because a experience or picture you share with us. As I remembered once I was talking with one of my friends about Turkey, he had recently came from Istanbul and he was absolutely in loved with the culture and the beauty of the country, I was saying him I never had the bug inside to visit Turkey, and he said to me that is why you haven’t seen Turkey…He took his phone out and starting to showing me pictures and videos…and guess what? ?Turkey and being more concrete Istanbul is now in one of my top ten destinations.